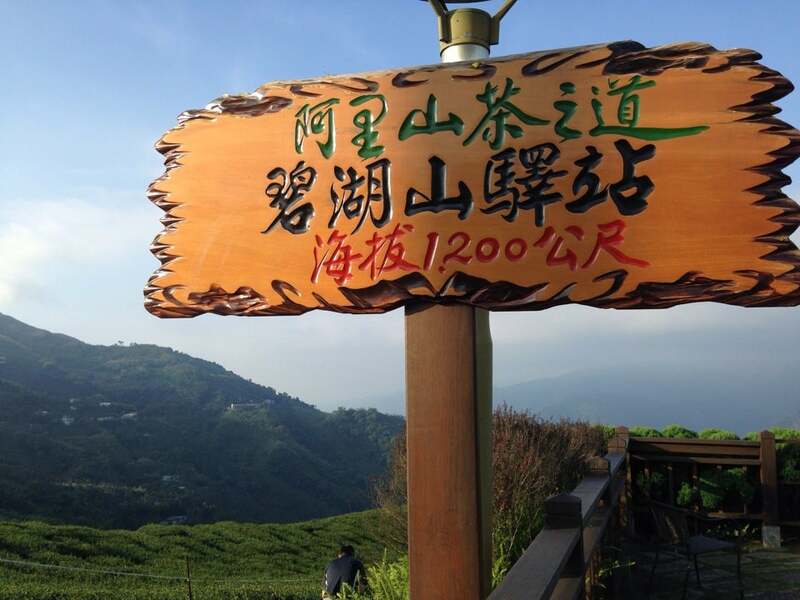 Bihushan Tea Garden is on Bifeng Mountain in Bihu Village, Meishan Township. The plantation is often shrouded in cloud and mist and the scenery is always changing. Why Bihushan Tea Garden is special ? 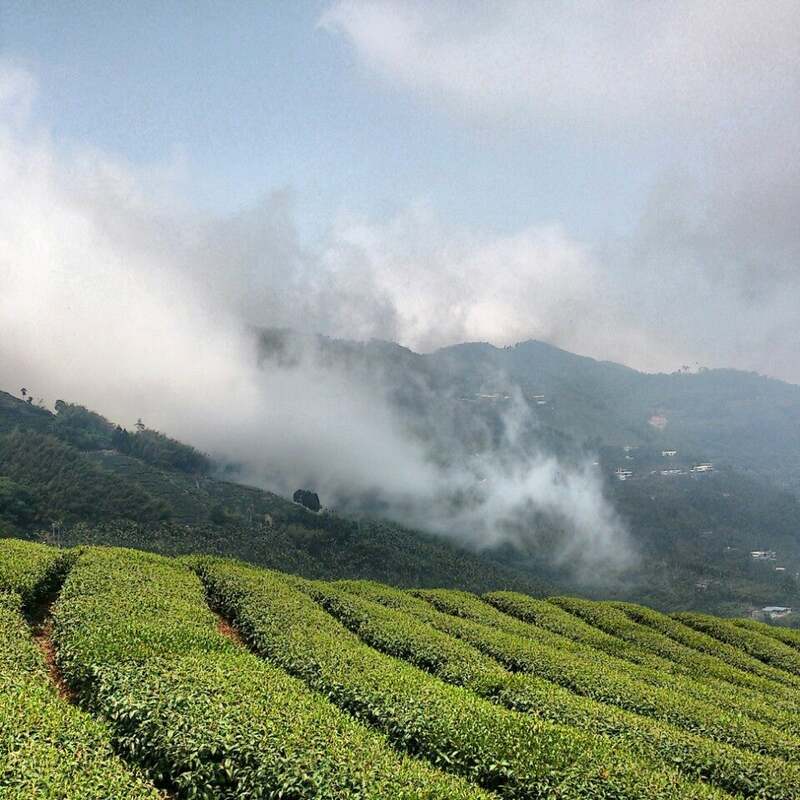 Bihu Mountain Tea Plantation is located in Meishan Village (between 1000 to 1200 meters above sea level). When the weather is sunny, from this distance, you can clearly see the peak of Yushan. Bihu Mountain Tourist Park is the recent development of agriculture leisure park where there is a large glossy green tea appeared. In order to make the landscape more beautiful, the Bihu Mountain district has been gradually completed underground cable project. 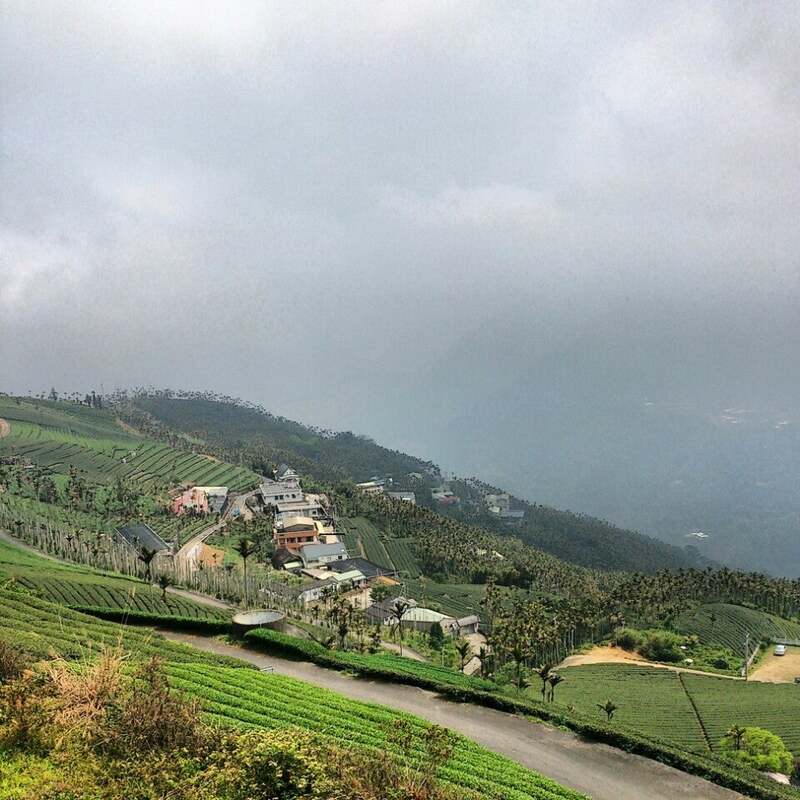 The tea plantation is surrounded by green hills and sea of cloud. Follow one of the trails among them, one can pass the whole tea area head to the Bihu Scenery Viewing platform. Walk through the forest, not only can immerse in tea flavor, one also can stretch muscles from the lack of activity. What to explore at Bihushan Tea Garden? Chiyia Meishan beautiful scenery and abundant wind rich, from 90 meters above sea level to the highest point of 1815 meters, forming a huge gap in the cool mountain air special views. Bihu Mountain Tea Plantation is one of the emerging tourist attractions, this offers a modern viewing pavilion for visitors to enjoy the scenery while sipping a cup of tea. The place also offers bed and breakfast service which you can stay more than a day to enjoy a more leisurely mountain twilight scenery when it changes, fully integrated into the embrace of nature, so that body and soul can get a better release. How to get to Bihushan Tea Garden? From Chiayi Station, take bus 2354-嘉義 to Dalin Station, then take bus 7315 to Dongtaiping Bus stop. From here, you can walk to the place. Don't forget to carry your camera, as morning is the best time to capture some beautiful photos. The tea plantation lies on an altitute of 1200m, it's quite cold so it's best to wear a light jacket with you. From October to January-February a vast cloud sea often appears here. It's the best time to visit the place. You can check out their product on the official website and buy one. Being at altitude 1200, on a hot day you will feel cooler and really comfortable here, and the vision is very good. Buy a set of tea with the boss here, sitting and watching the scenery, the light and shadows really comfortable. Meals can also be provided by the owner, try not bad.